Congestive Heart Failure in dogs is a terrible thing to have to deal with. I’ve seen many dogs with congestive heart failure (CHF) over the years, and until recently the only options I had to treat them were prescription drugs – something I don’t like to do! 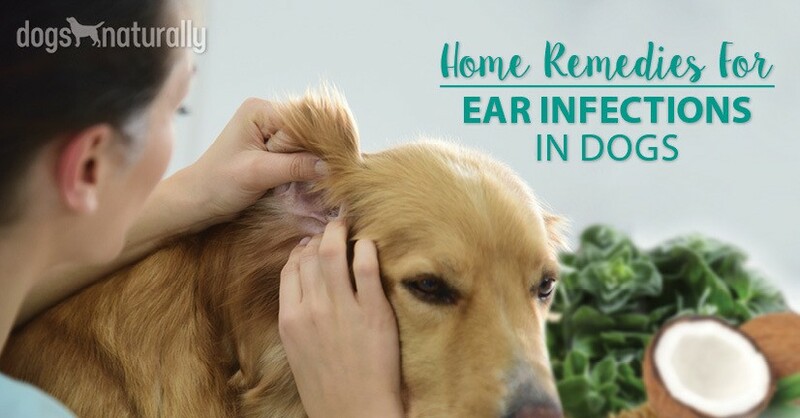 Thankfully, that has changed, but before we get into treatments, let’s take a little time to talk about the causes of CHF and the signs you’ll see if your dog is unlucky enough to develop this disease. The heart is very, very important. The two most common causes (or what seem to be causes) of CHF are damaged heart valves and dilated cardiomyopathy. Some breeds (such as King Charles Cavalier Spaniels) commonly have genetically defective valves and have a much higher incidence of CHF than other breeds. That said, no matter the specific cause, the underlying issue in all cases of CHF is a degradation of the cardiovascular system’s ability to pump blood effectively. It’s important to note here that the heart is an important part of the pumping system for blood, but it’s by no means the only part of the body that actively pumps blood. CHF is a serious condition, but there are holistic options for treatment. And, even better than that, there are natural ways to help prevent it in the first place. All of the arteries (from large to very small) actively pump blood in synchrony with the heart, with a wave of relaxation followed by a spiraling wave of contraction. This wave flows along every artery and is triggered by each heartbeat. Supporting the health of all the blood vessels, the cardiovascular system as a whole, especially the capillary bed, is critical in preventing and treating CHF. The capillary bed is also an active part of the system that pumps blood around the body. Knowing all of this, I do sometimes wonder if, in many cases, these problems are actually damage to the heart secondary to other issues that either increase blood pressure or increase resistance to the flow of blood through the vascular networks. Which comes first? The chicken or the egg? For instance, if the elasticity of the capillary bed is compromised, making the heart overwork to get blood throughout the body, is it this stress over time that leads to the damage to the valves and the heart muscles? If your dog has damaged heart valves, your vet will be able to hear a murmur with her stethoscope. This sound is made when the blood squirts back through the defects in the valves when the muscle squeezes. The murmur will be graded from I to V depending on the severity. What happens when the cardiovascular system isn’t able to pump blood effectively? Fluid will back up in one of two places in the body: either the lungs or the abdomen. 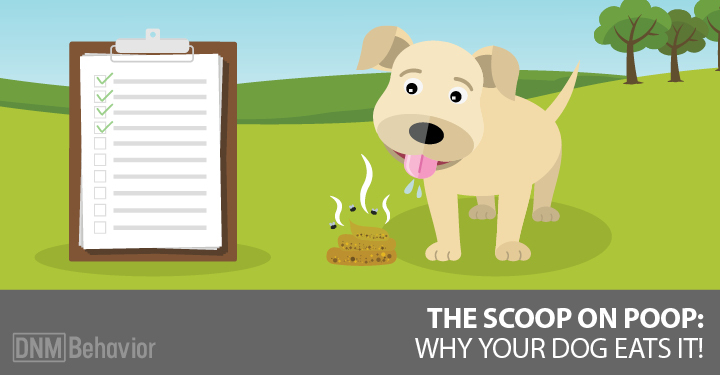 If fluid gathers in the lungs, your dog will have a cough. This usually starts off as a very quiet, inoffensive occasional cough which many people don’t think is significant. As the CHF gets worse, the cough gets more frequent, more obvious, and is usually productive. The chest becomes waterlogged, with wheezes and crackles that are evident when listening with a stethoscope. 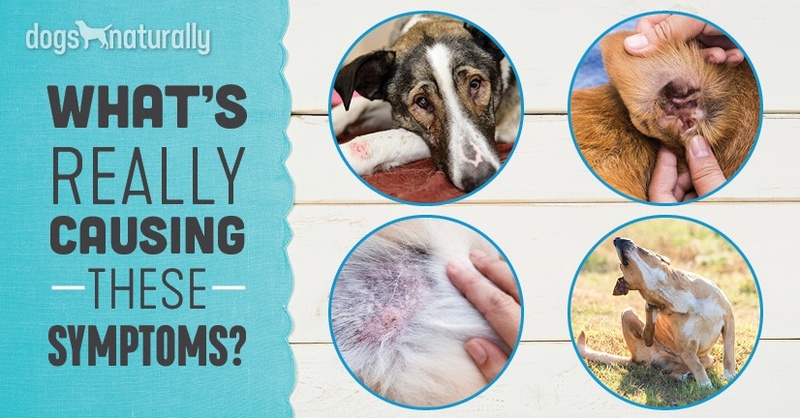 If fluid gathers in the abdomen, your dog will develop a pot belly, and in extreme cases this will cause so much pressure that he’ll have trouble breathing. No matter where the fluid gathers, you’ll see decreased exercise tolerance. [RELATED] What about the link between heart disease and grain-free foods? Here’s what the FDA warns. Conventional vets typically treat CHF with prescription medicines. This will either mean diuretics, which cause the kidneys to excrete extra water to clear out the excess from the lungs or abdomen (but at the same time putting extra pressure on the kidneys, and potentially harming them), or drugs that make the heart muscle pump more strongly. The problem here is that these drugs sometimes put extra pressure on the valves and can cause more damage. And sometimes vasodilators will be used to reduce the blood pressure. Vasodilators open the blood vessels to allow blood to flow more easily. Supporting the health of all the blood vessels, the cardiovascular system as a whole, especially the capillary bed, is critical in preventing and treating CHF. I avoid these medicines until they are needed for palliative care. But if your dog already has CHF, what natural options exist? I’ve had some interesting success with complementary treatments. Please be aware that these results may not be typical, and that each case is unique. You may need to try different things and not all things will work in all cases. I had one old Standard Poodle who was literally at death’s door. I’d done an acupressure course, and we decided to give him some treatments. He had an honest to god miraculous response. His heart murmur improved by at least a grade, maybe two, and he got a new lease of life. He went on for another year or more. He did need to stay on medication, but we were able to significantly reduce the dose. This case tells me that acupuncture or acupressure can be of great assistance. Another old dog I tended to went onto a raw whole plant cannabis extract. After a month on this his owners reduced his diuretics completely. His cough didn’t come back and he was very active and happy. And (much to my surprise) his heart murmur also got significantly less severe – which simply doesn’t happen! Trialing on CBD may be of benefit. There is some research that supports its efficacy with treating cardiovascular issues. There are also other herbs that can be of value, especially if you can catch the disease early. It’s best to have these prescribed by a skilled naturopath or herbalist. Dandelion is a gentle diuretic. Hawthorn can help the heart pump more strongly. Motherwort is a lovely cardiac tonic. If your dog has CHF, no matter what you do, you’ll probably need prescription medications in the end. Be sure to supplement with multivitamins and minerals if you do need to give drugs. [RELATED] There are several antioxidants that can boost your dog’s cardiovascular health, naturally. Here are 7 of our faves. So what can you do to help prevent CHF? 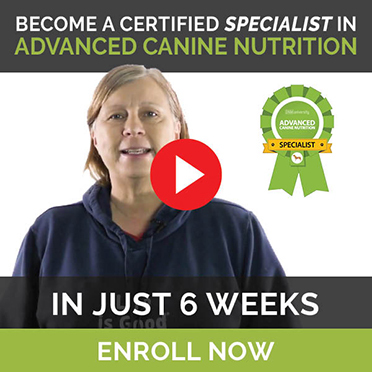 The first thing is to feed your dog a top quality, vital, raw, whole food diet. Add in blueberries (or supplement with something like blueberries or açai that contains lots of anthocyanins). Consider giving green tea as a regular supplement, but be sure to steep it in cold water, as then you don’t extract the caffeine, but you do get all the lovely antioxidants. Use a tsp of organic green tea per cup of water, and give about a cup a day for every 40 lbs of dog, 3-4 days a week. Appropriate cardiovascular exercise is very, very important. You need to get your dog aerobic in his exercise, without stressing the heart. Have regular checkups and be sure to have your vet check your dog’s blood pressure, as this can be an early red flag! Omega-3 fatty acids are critically important for cardiovascular health. Rather than giving fish oil, which can easily become rancid, feed whole fatty fish like sardines or mackerel, or give a phytoplankton supplement. Coenzyme Q10 is one of the best supplements there is for supporting a healthy heart and cardiovascular system. Assume the recommended dose is for a 150 lb human and adjust for your dog’s weight.